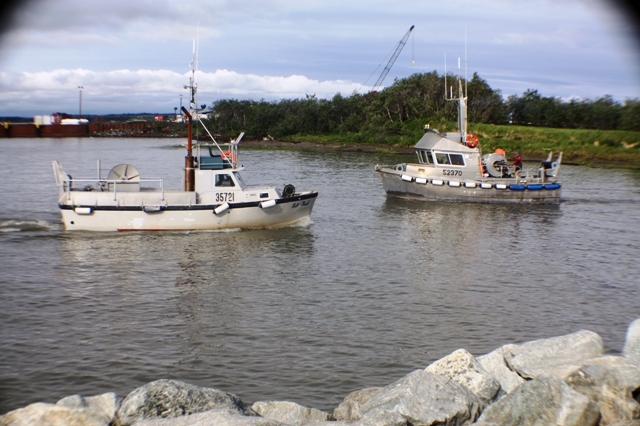 The Vessel Acquisition Program is offered to residents of the 17 BBEDC communities in order to enhance the opportunity for resident fishers to obtain a competetive and efficient vessel. Through an evaluative process, participants may receive technical assistance, equity assistance (sweat equity), interest subsidy, training, and/or down payment assistance. Participation is contingent upon the applicant's ability to obtain and maintain a loan from approved lenders.